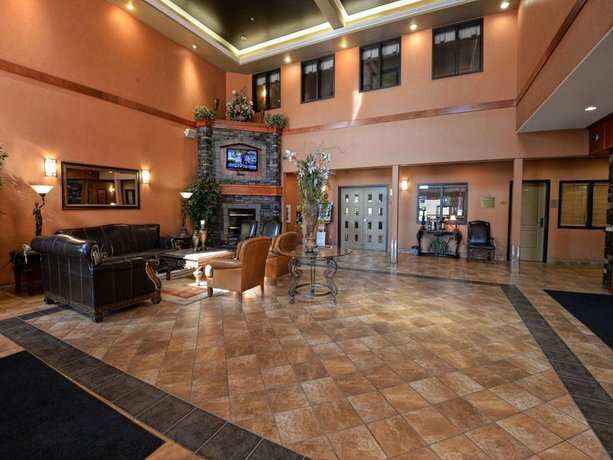 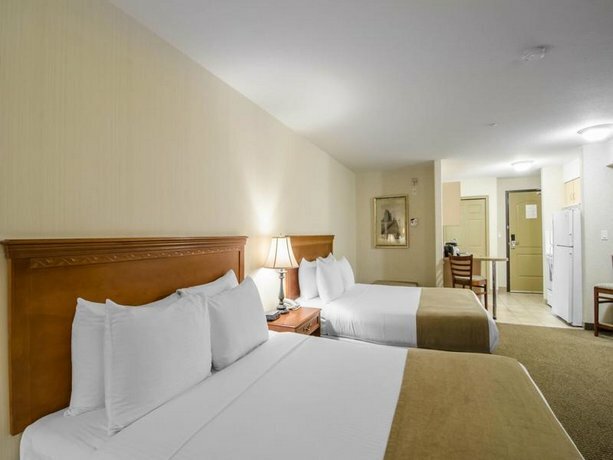 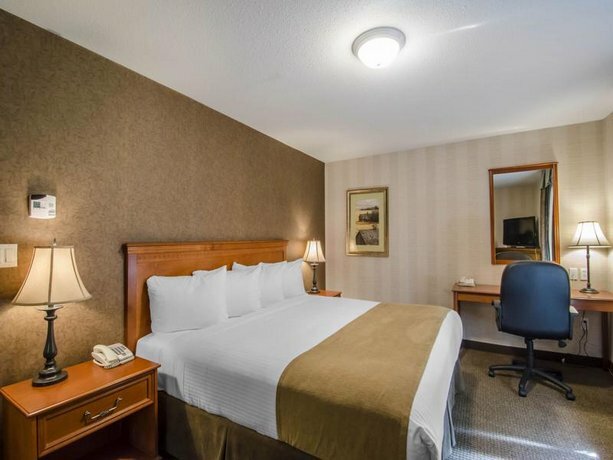 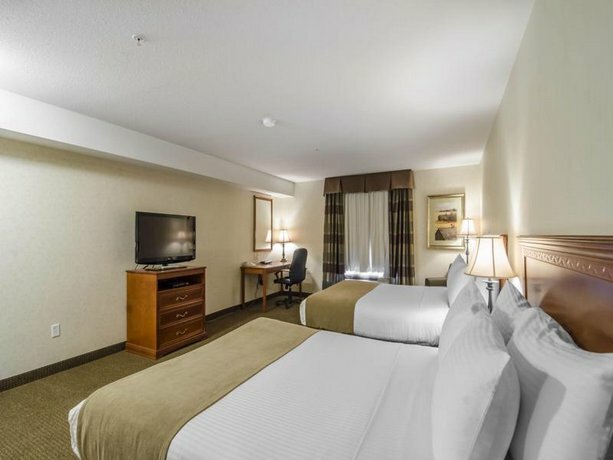 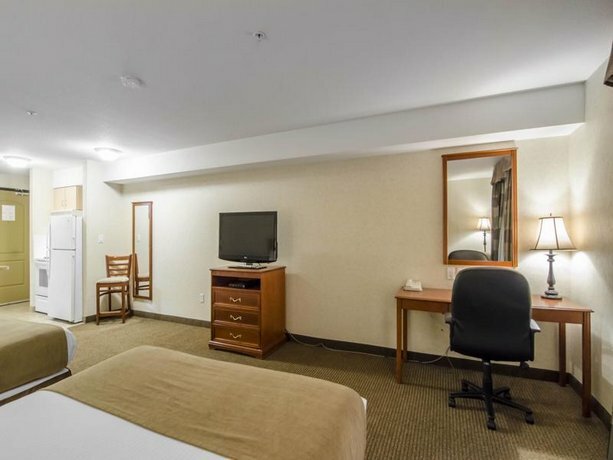 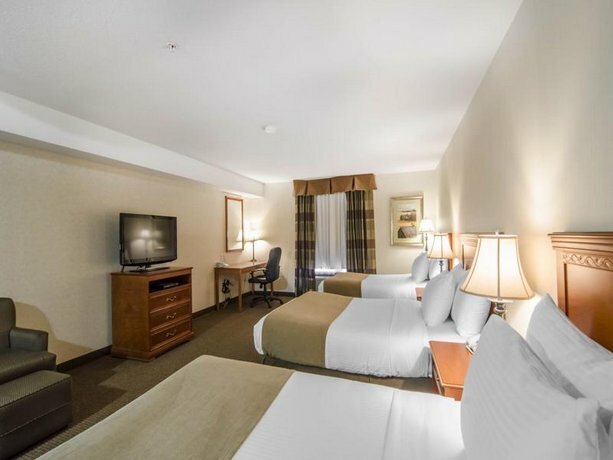 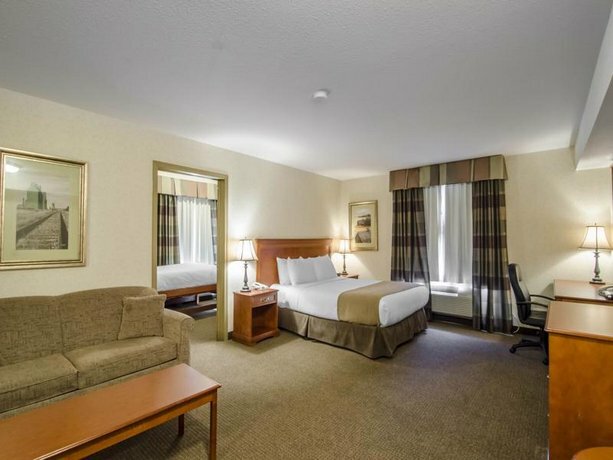 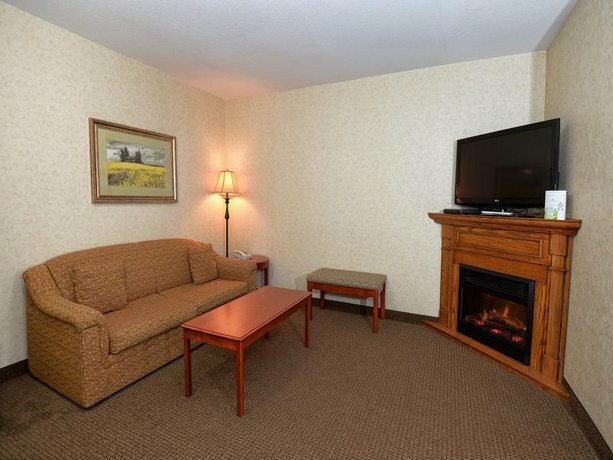 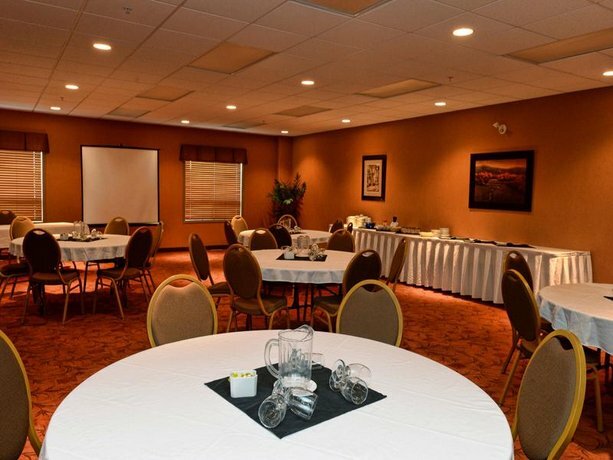 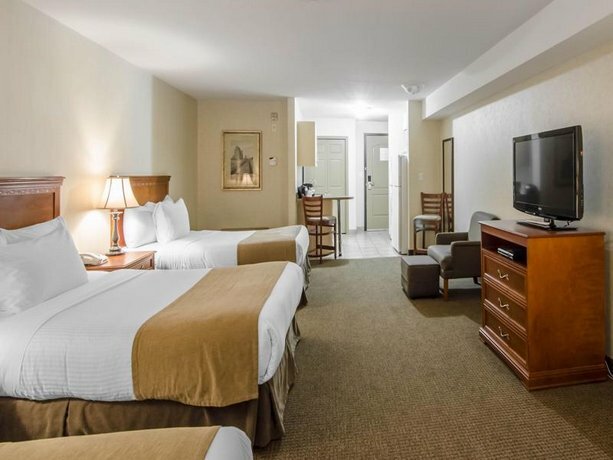 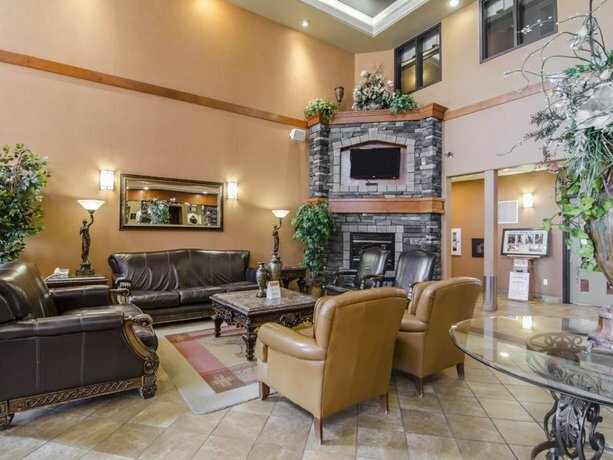 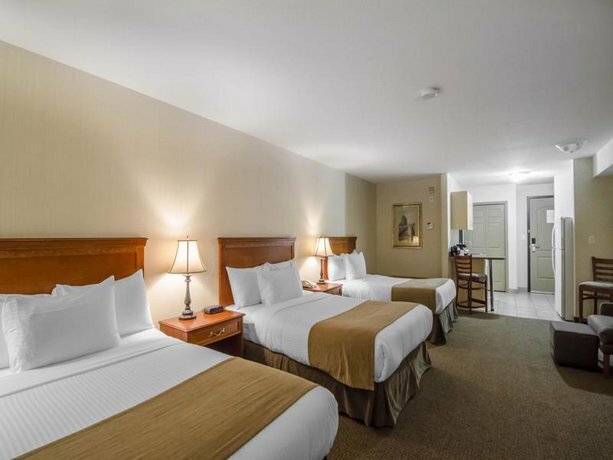 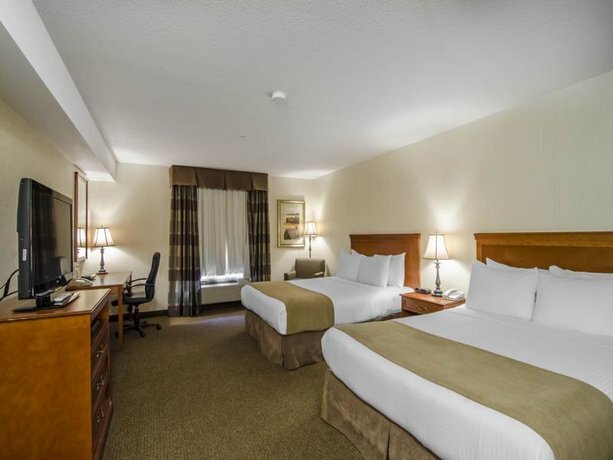 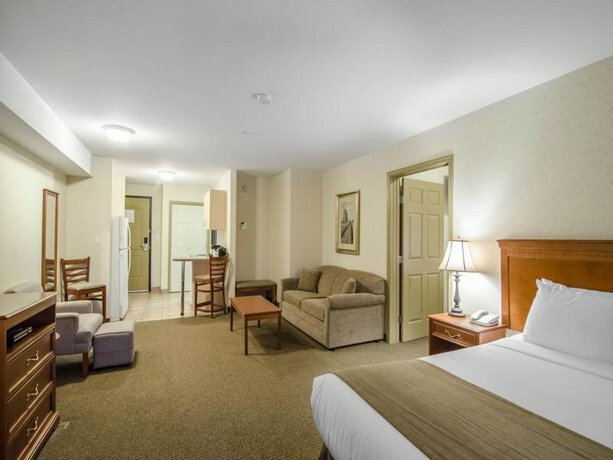 This hotel is situated in an urban area, 4-minutes south by car from Grande Prairie's city centre. 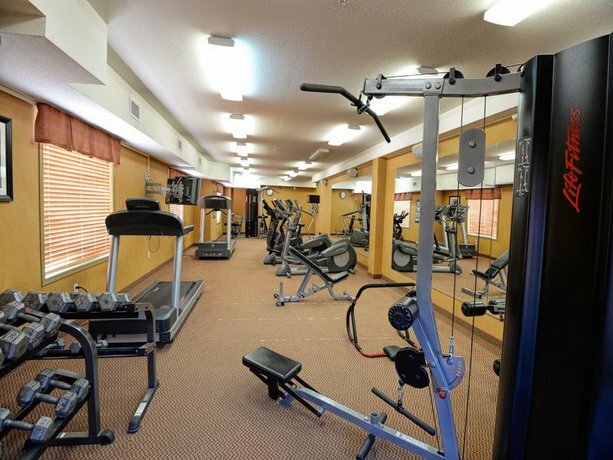 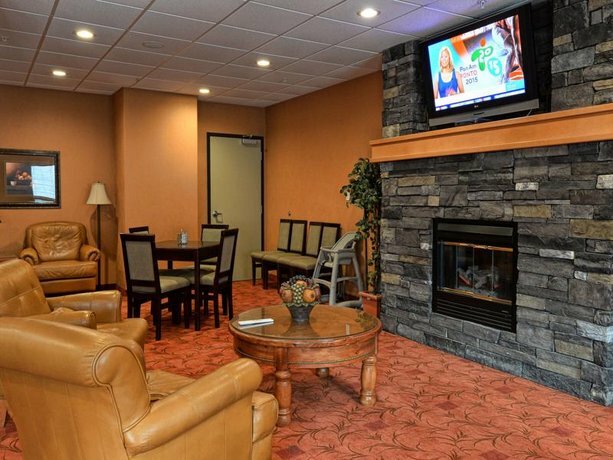 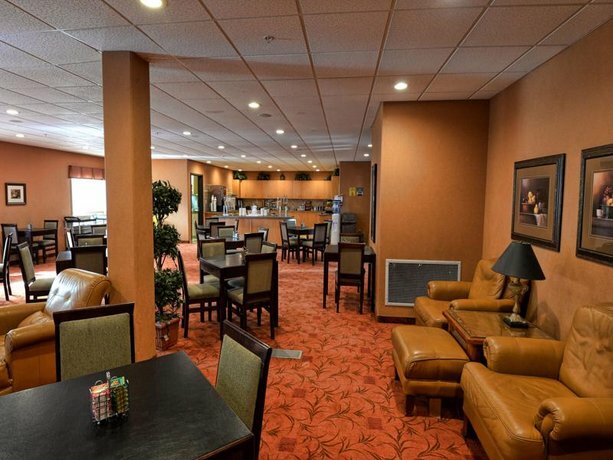 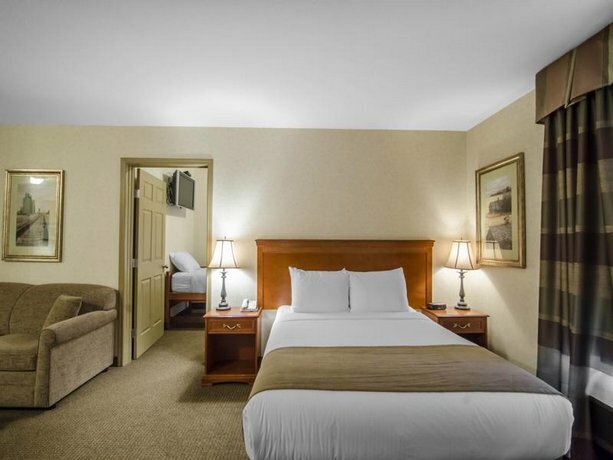 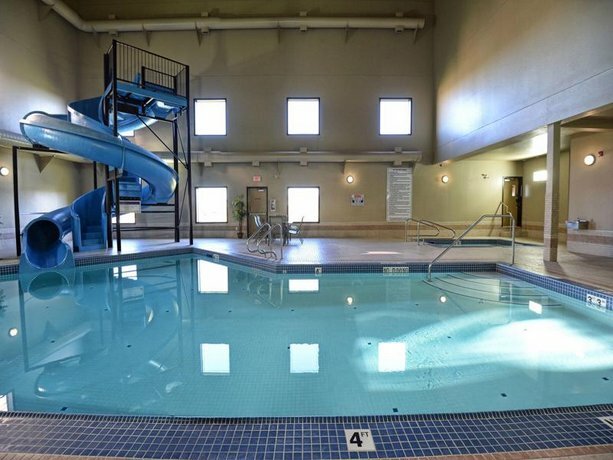 The hotel offers amenities like an indoor pool, free Wi-Fi and free breakfast. 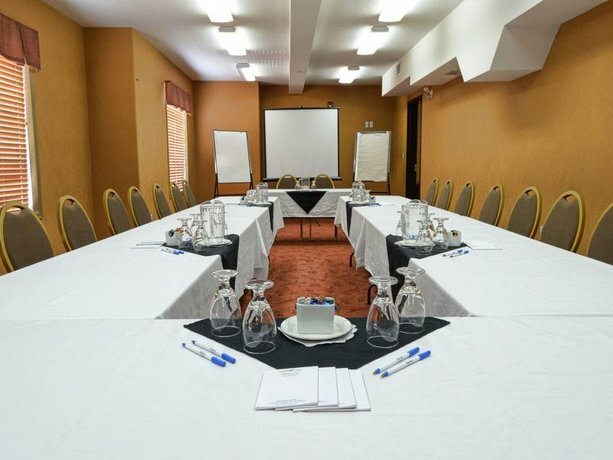 These features make it popular with those wanting an accommodation with some included freebies within walking distance of restaurants and shops. 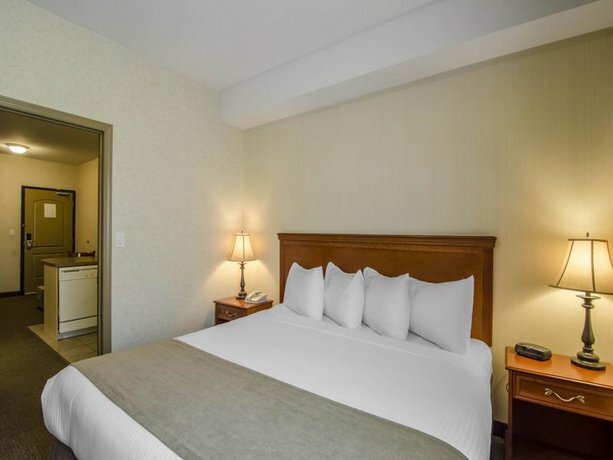 Each of the 152 rooms comes with a flatscreen TV with cable, a full kitchen (oven, dishwasher, refrigerator and microwave), a desk and chair, an iron and ironing board, a clock radio, free Wi-Fi and free local calls. 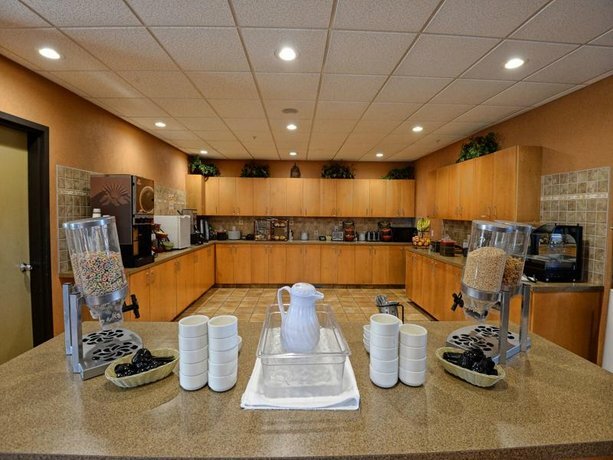 Free breakfast is offered and parking on-site is complimentary. 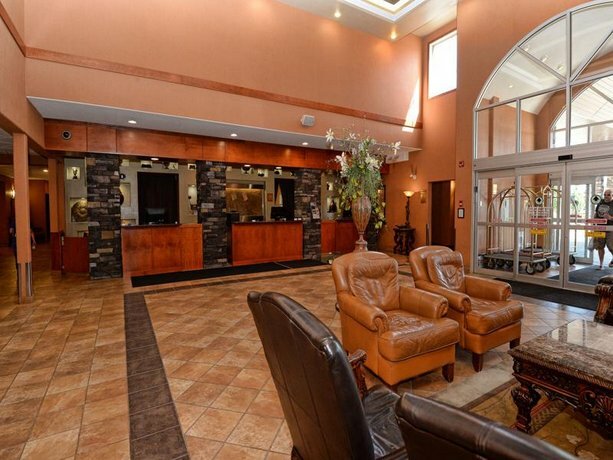 Pets are permitted to stay at this hotel for a fee of $30 per stay (up to a maximum of 7 days). 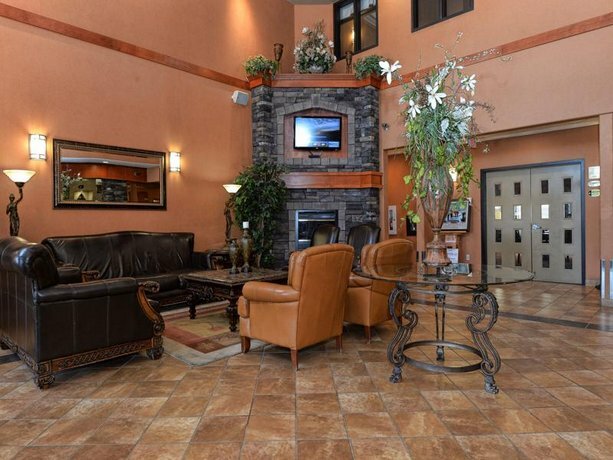 A complimentary airport shuttle is also offered to guests (to and from Grande Prairie Airport). 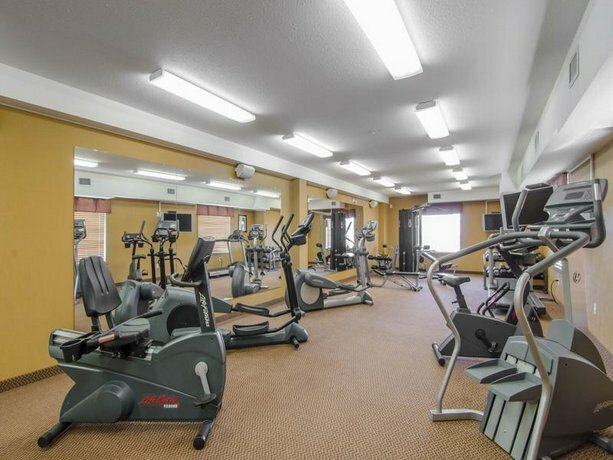 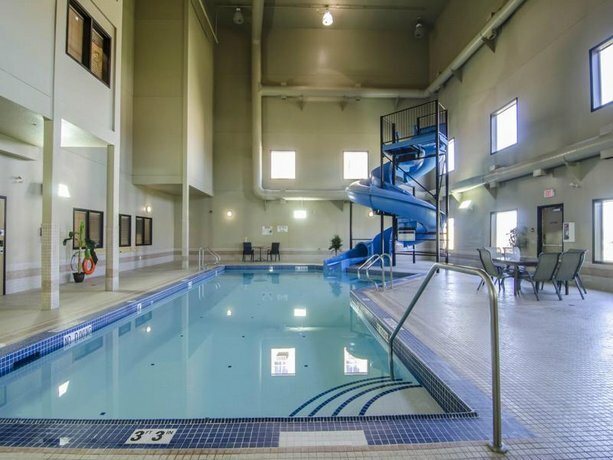 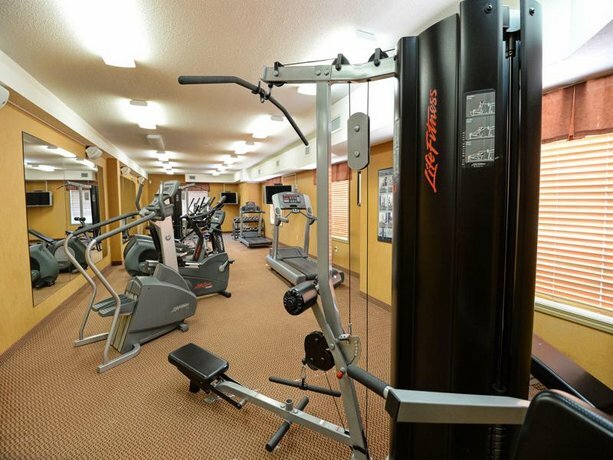 Other amenities include an indoor pool with waterslide, a hot tub, a fitness centre, meeting space, a business centre (guest computer/printer), fax and copy services, guest laundry and dry cleaning service. 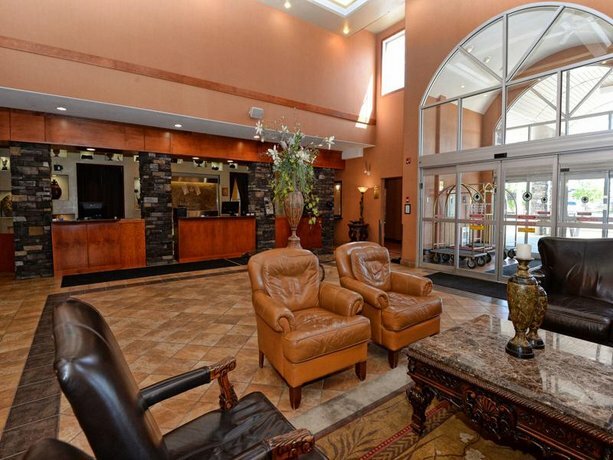 Verified with a front desk agent February 20, 2013: airport shuttle, free Wi-Fi, free breakfast and pet policy. 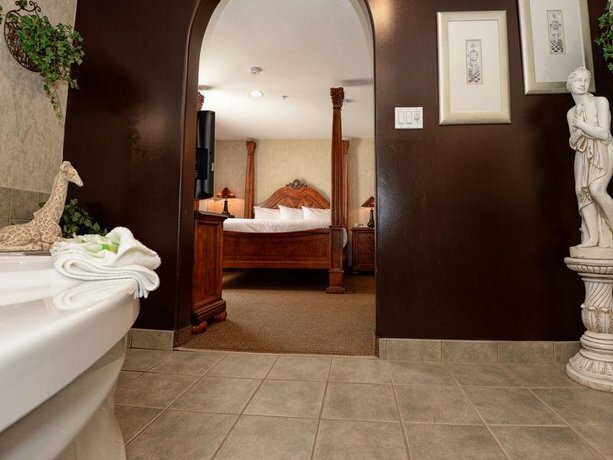 The vast majority of reviews sourced for this analysis were positive with guests complimenting the rooms, the breakfast, the location, the staff, the pool and the beds. 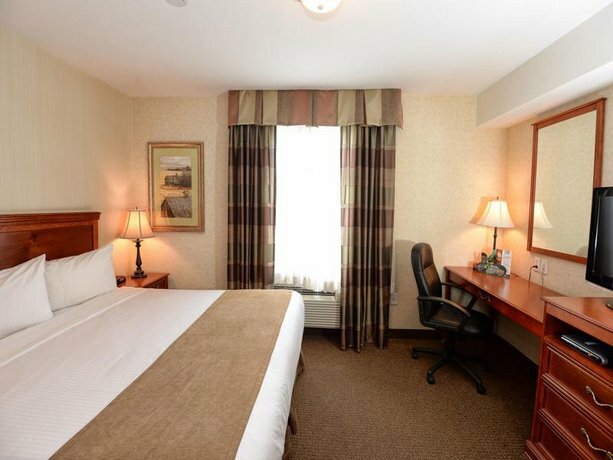 Many guests were impressed with the rooms and described them as well-appointed, clean, comfortable and spacious. 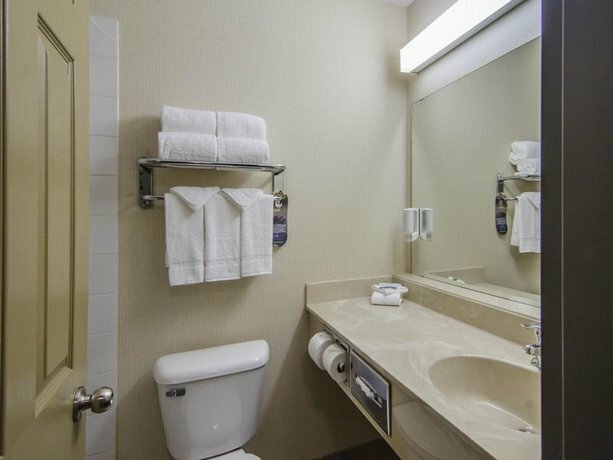 Several guests liked the layout of the room while others were quite happy with the room amenities, specifically the full kitchenette. 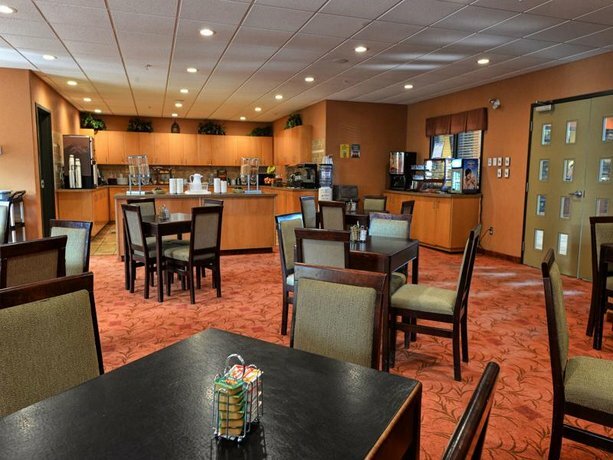 The breakfast received great reviews from many guests. 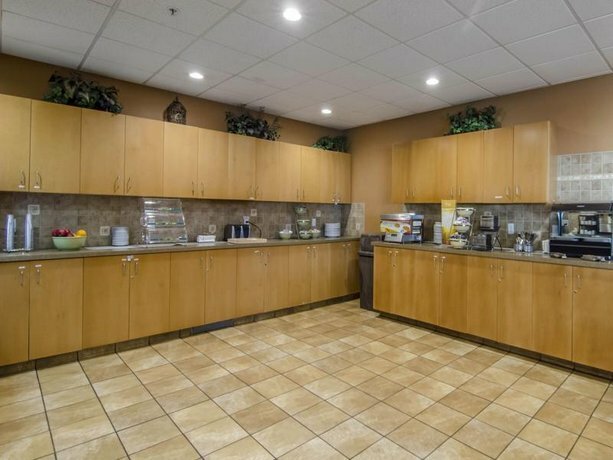 They thought the selection was good and liked that the breakfast area was well-stocked. 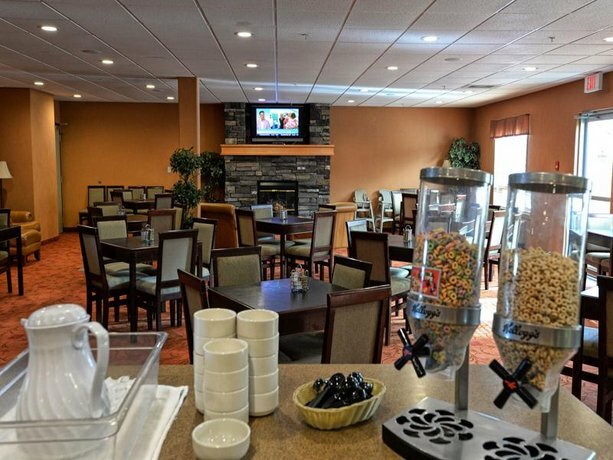 Some guests liked that there were healthy choices and the items were fresh. 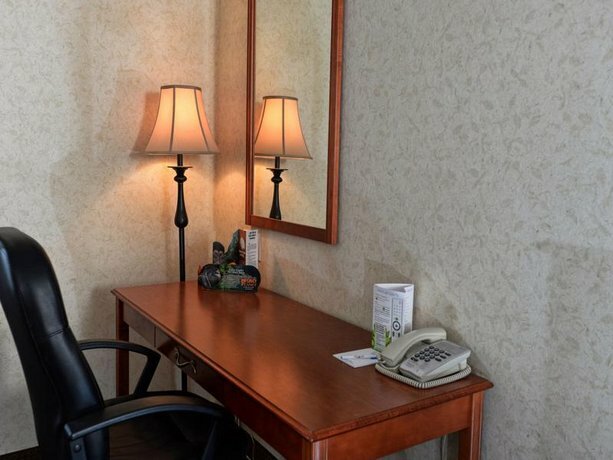 Many reviewers agreed that the location was convenient to amenities such as restaurants and shopping. 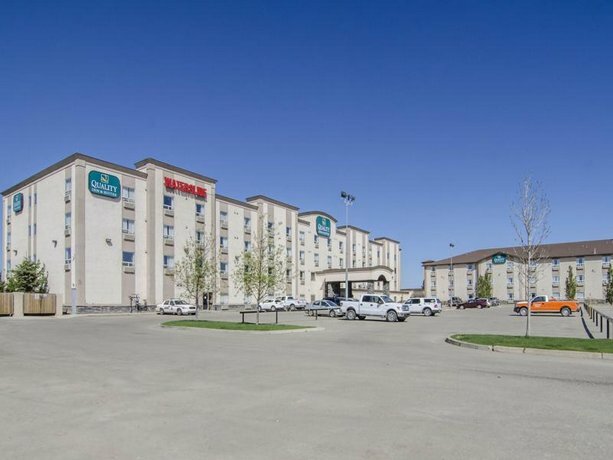 They also liked that the hotel was easily accessible from the highway. 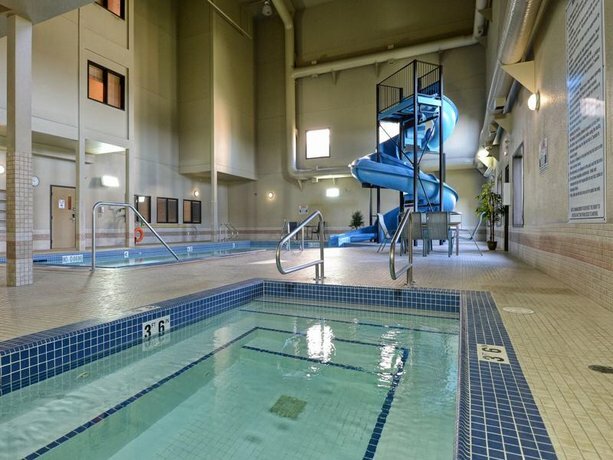 Several guests enjoyed the pool and waterslide, specifically those travelling with children. 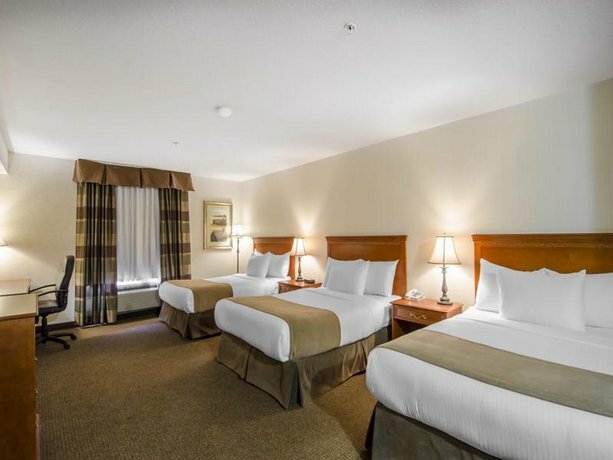 According to some reviewers, the beds were comfortable. 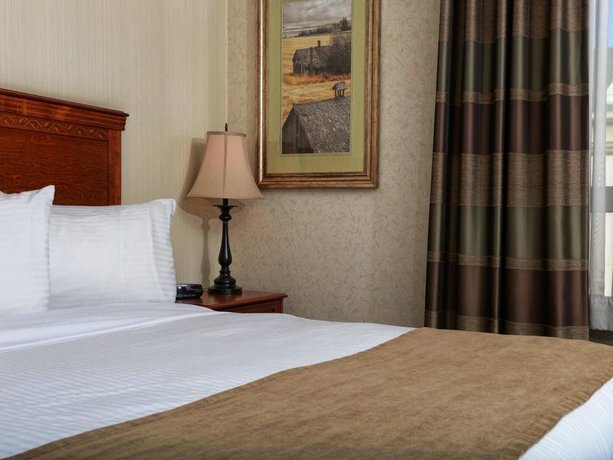 These guests felt the linens were high-quality. 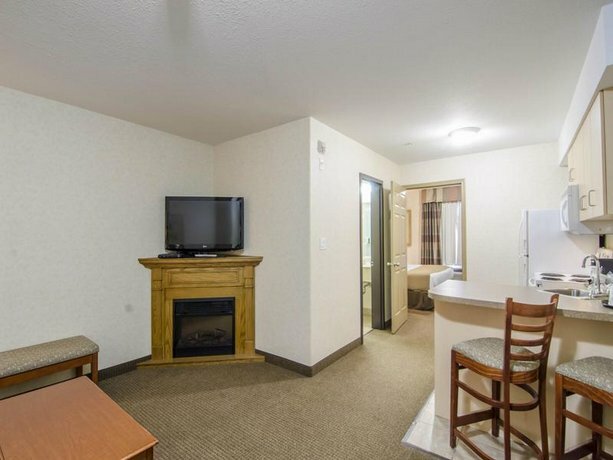 As mentioned above, the majority of feedback from reviewers for this hotel was positive. 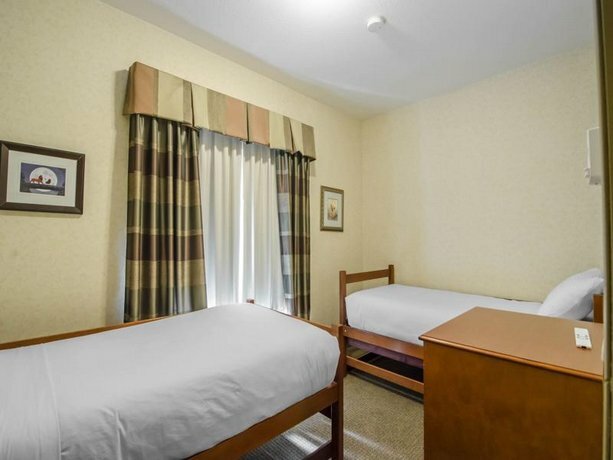 There were very few negative reviews, however, there were some complaints about noise and the room rates. 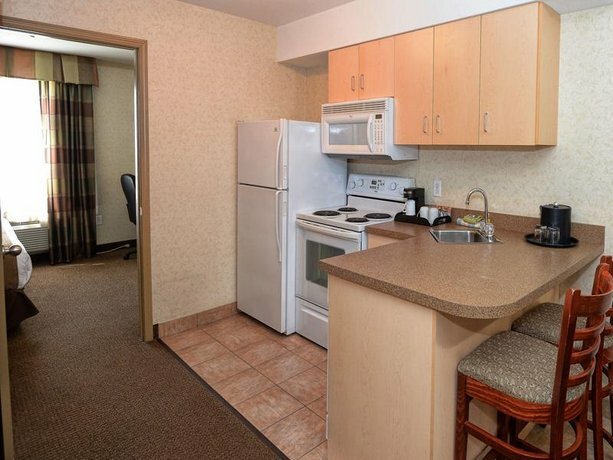 A few guests had noise complaints about other guests. 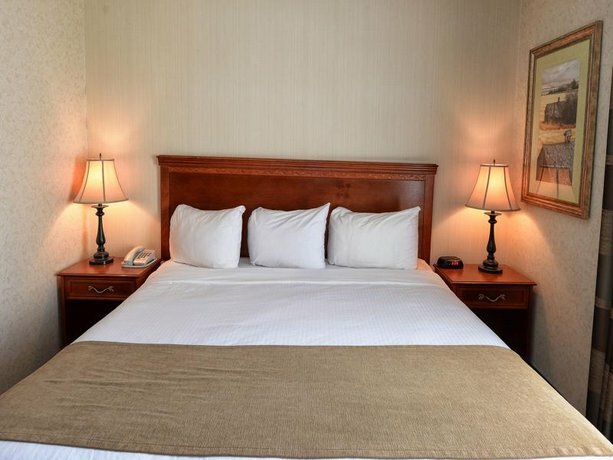 Subsequently, their rest was disturbed and this became a source of annoyance for them during their stay. 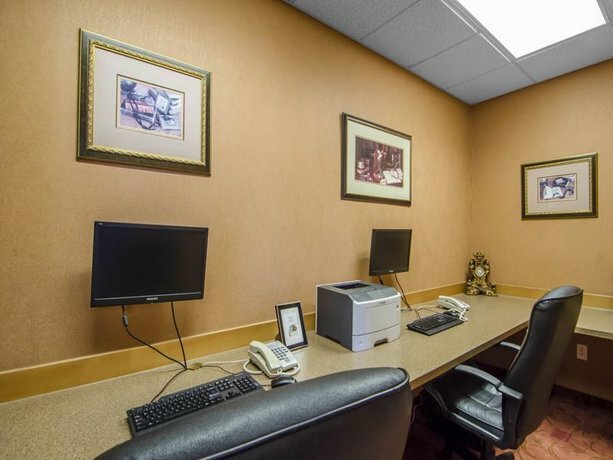 A few reviewers felt the room rates were a little steep compared to other hotels in the area. 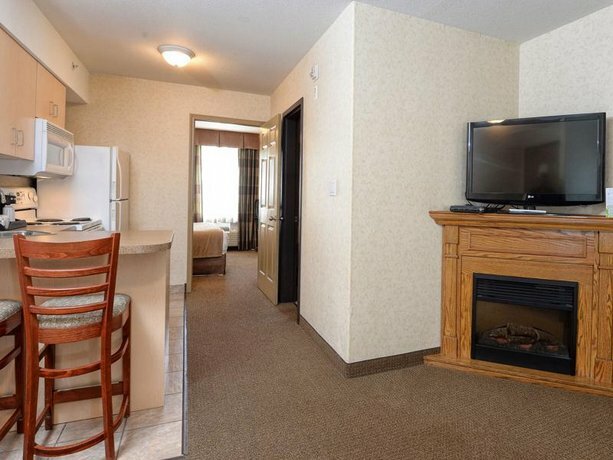 Expedia.ca rated this hotel 4.5 out of 5 based on 45 reviews. 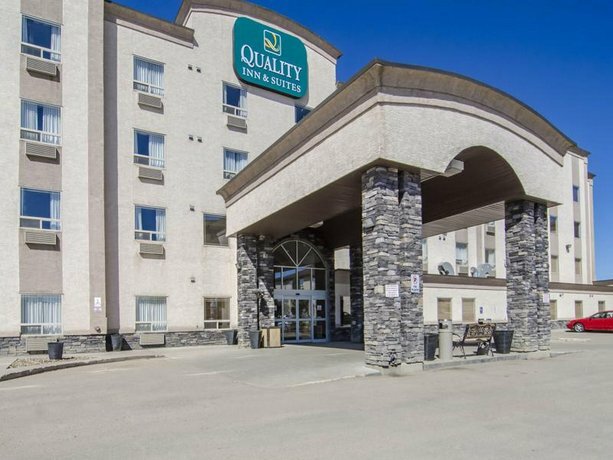 TripAdvisor.com ranked this hotel #1 out of 19 hotels in Grande Prairie based on 36 reviews. 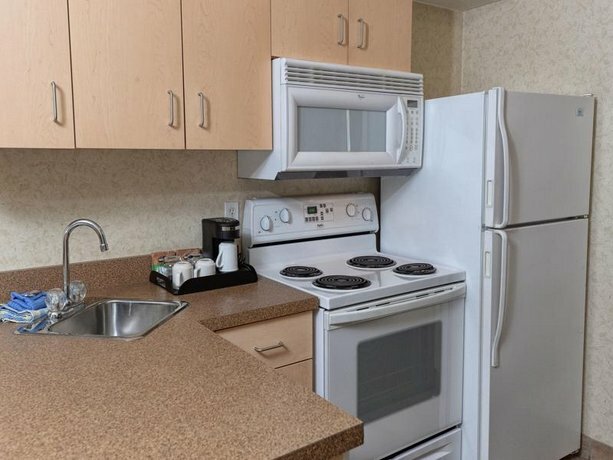 Booking.com rated this property 8.7 out of 10 based on 36 reviews. 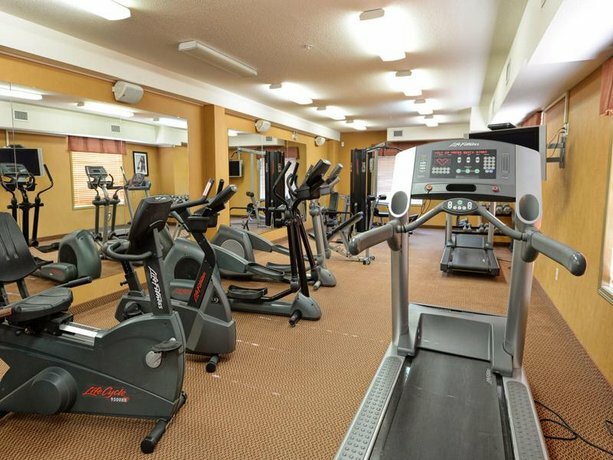 The author called the hotel to verify some information on February 20, 2013. 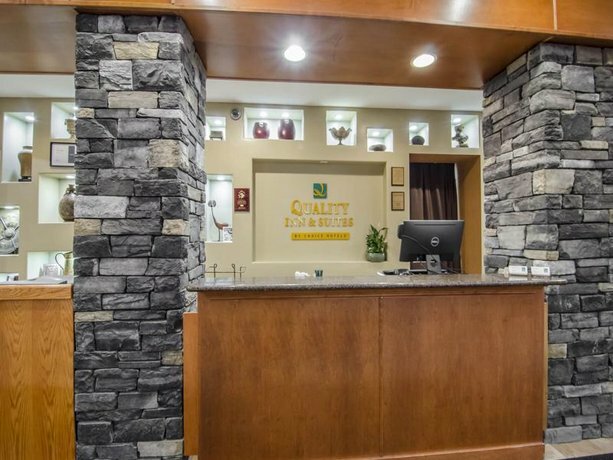 The average guest rating for Quality Inn & Suites Grand Prairie Grande Prairie is 8.4 out of 10 based on 652 reviews from past guests. 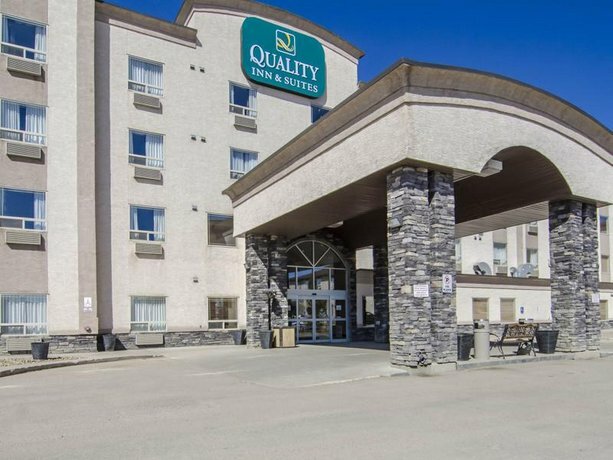 This average guest rating ranks Quality Inn & Suites Grand Prairie Grande Prairie at #4 out of 17 hotels in Grande Prairie.